The best music churns in the depths of our experiences , darkest moments and painful but necessary epiphanies. 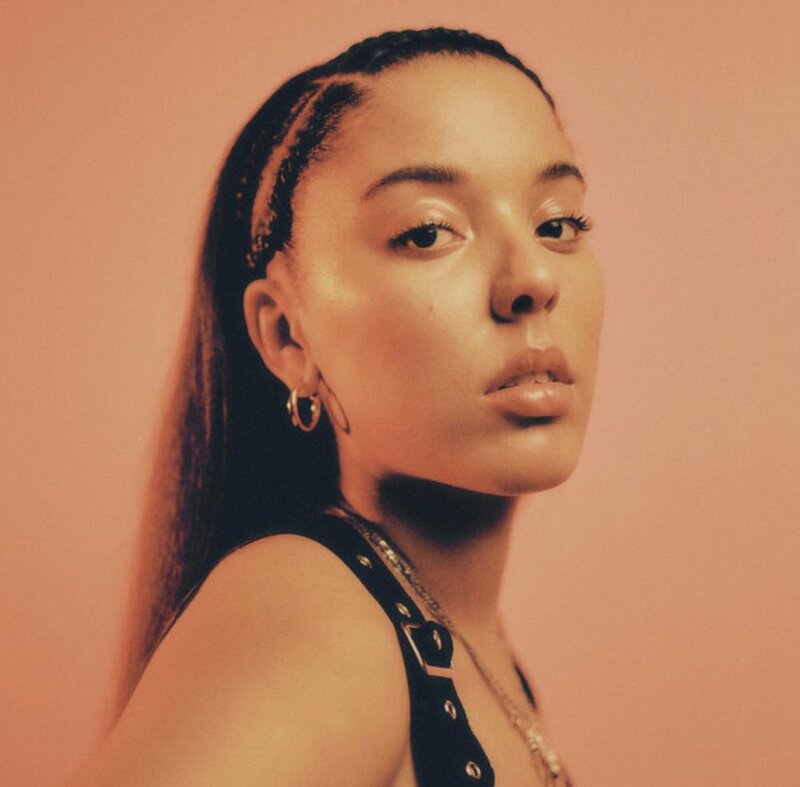 British singer-songwriter Grace Carter releases this emotive and beautifully penned new single “Heal Me,” a riveting tale of grip loosening, burnt out human chases and regaining control of self. This vocally explosive tune brims in her diary-like reflections and revelations. You can only be you. Be the best you possible and relenquish any demons determined to grip onto the best parts of you for their gain. The soulful crooner speaks to her own strength that was ever present but buried beneath the deepness of her longing for a hold on what she never truly had a hold of in the first place. Take a listen to Carter’s latest release below, maybe it will heal a wound for you as well.